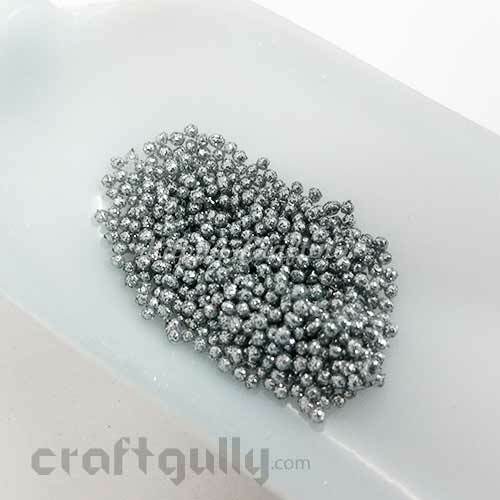 Glitter Balls are so much more easier and quicker to use than glitter powder. 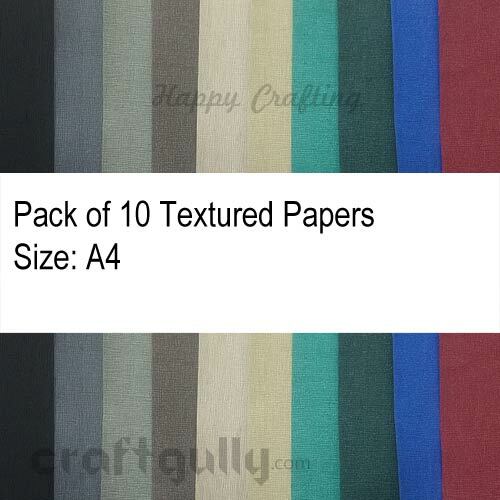 They work the same way except that they add so much more to your cards scrapbooks and other DIY projects. 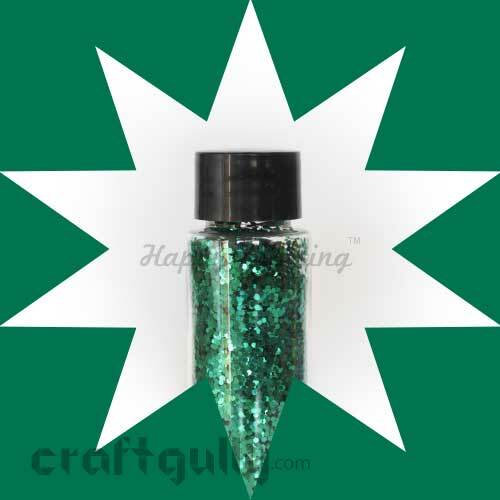 Size: Approx 1mmQuantity: 5gms in a packColor: Bottle Green**True colors may vary slightly from what you see on your screen..
Glitter Balls are so much more easier and quicker to use than glitter powder. 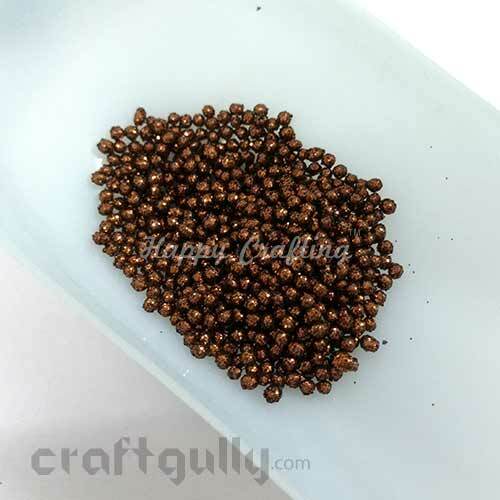 They work the same way except that they add so much more to your cards scrapbooks and other DIY projects. 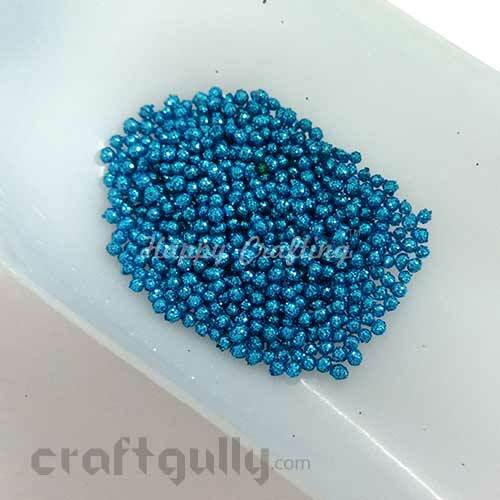 Size: Approx 1mmQuantity: 5gms in a packColor: Cerulean Blue**True colors may vary slightly from what you see on your screen..
Glitter Balls are so much more easier and quicker to use than glitter powder. They work the same way except that they add so much more to your cards scrapbooks and other DIY projects. 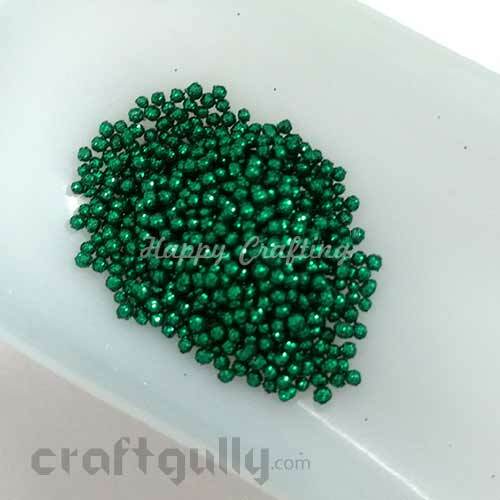 Size: Approx 1mmQuantity: 5gms in a packColor: Copper**True colors may vary slightly from what you see on your screen..
Glitter Balls are so much more easier and quicker to use than glitter powder. 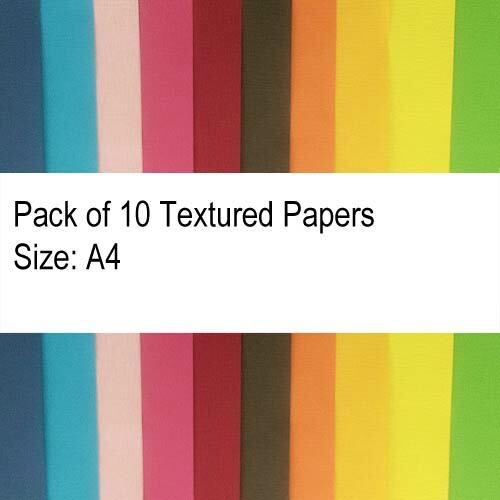 They work the same way except that they add so much more to your cards scrapbooks and other DIY projects. 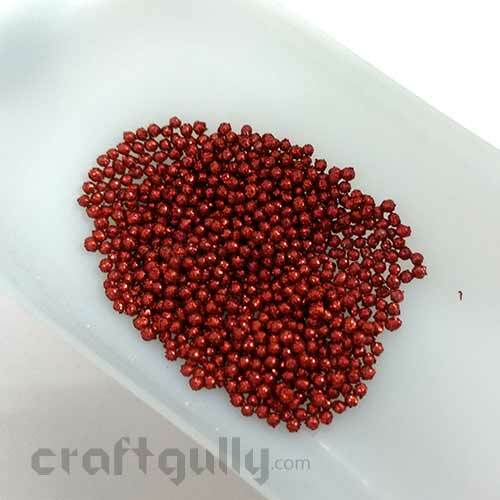 Size: Approx 1mmQuantity: 5gms in a packColor: Red**True colors may vary slightly from what you see on your screen..
Glitter Balls are so much more easier and quicker to use than glitter powder. They work the same way except that they add so much more to your cards scrapbooks and other DIY projects. 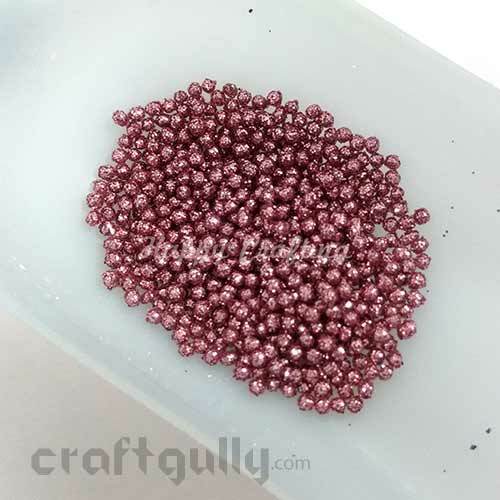 Size: Approx 1mmQuantity: 5gms in a packColor: Rose Pink**True colors may vary slightly from what you see on your screen..
Glitter Balls are so much more easier and quicker to use than glitter powder. They work the same way except that they add so much more to your cards scrapbooks and other DIY projects. 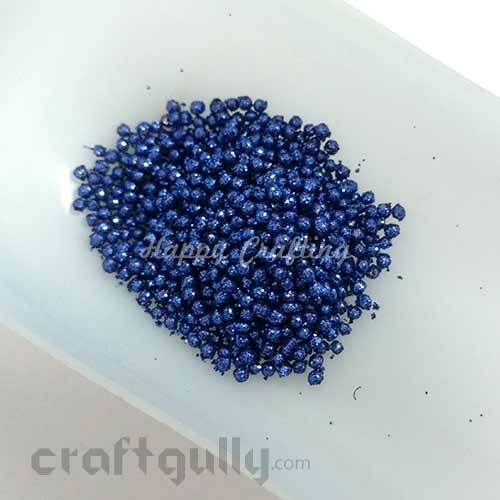 Size: Approx 1mmQuantity: 5gms in a packColor: Royal Blue**True colors may vary slightly from what you see on your screen..
Glitter Balls are so much more easier and quicker to use than glitter powder. 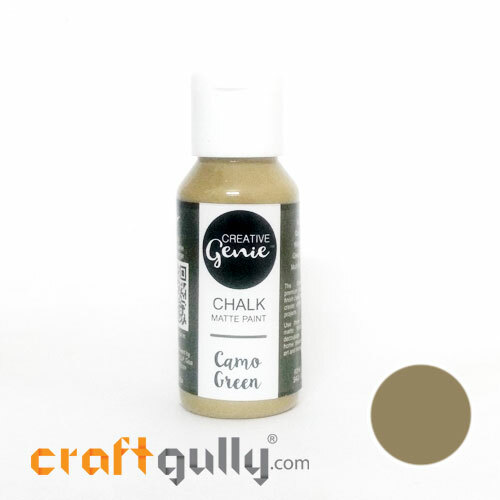 They work the same way except that they add so much more to your cards scrapbooks and other DIY projects. Size: Approx 1mmQuantity: 5gms in a packColor: Silver**True colors may vary slightly from what you see on your screen..